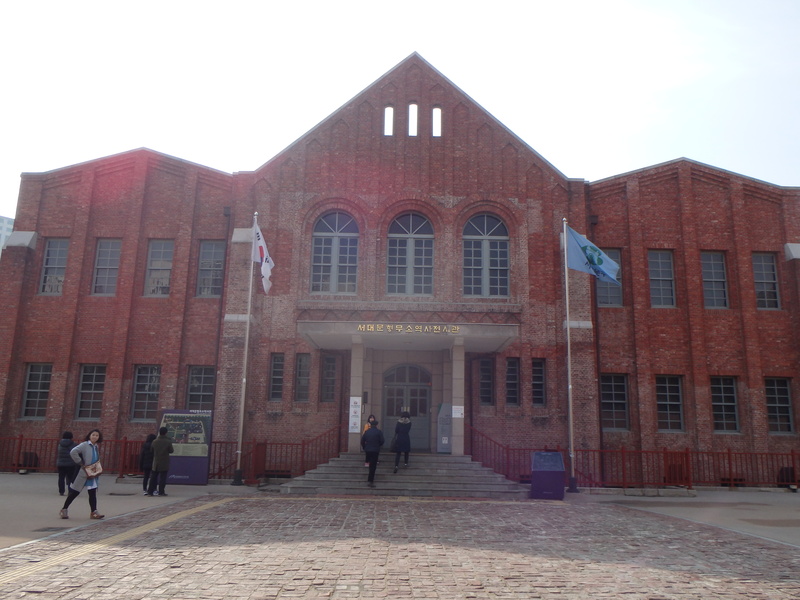 We didn’t do very much during Seollal but we did venture out one day to visit Seodaemun Prison History Hall. 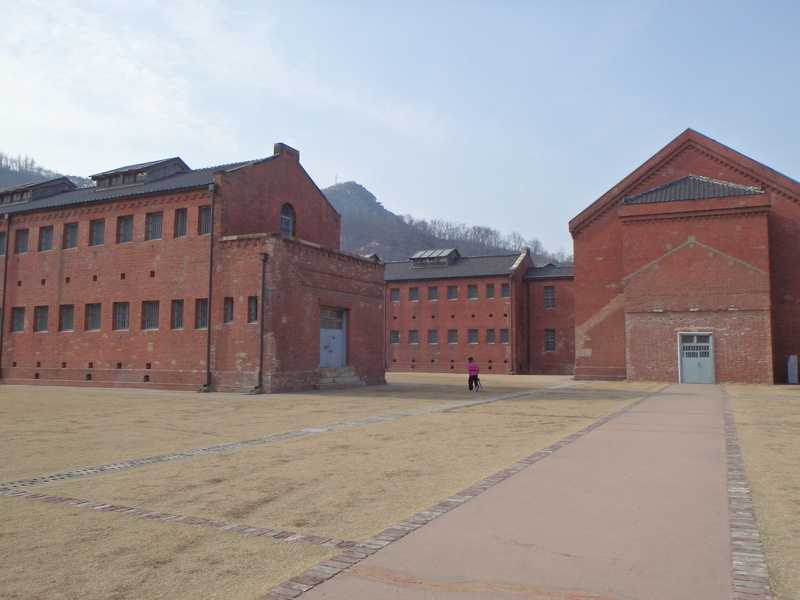 The prison was built in 1908, just two years before the Japanese annexation of Korea. 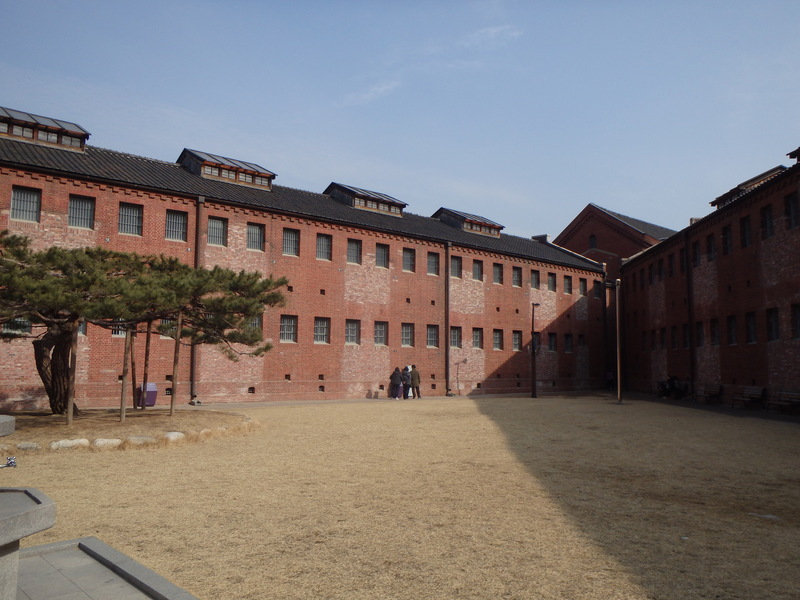 During the Japanese occupation (1910-1945), the site was used to imprison, torture, and kill Korean independence activists. 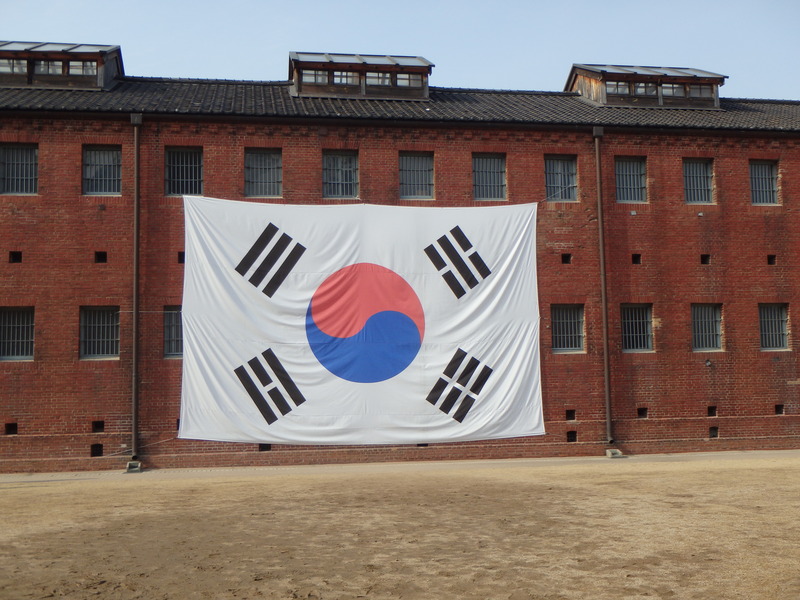 In the exhibition building we were able to gain some insight into the history of the space and Korea’s tumultuous push for independence. 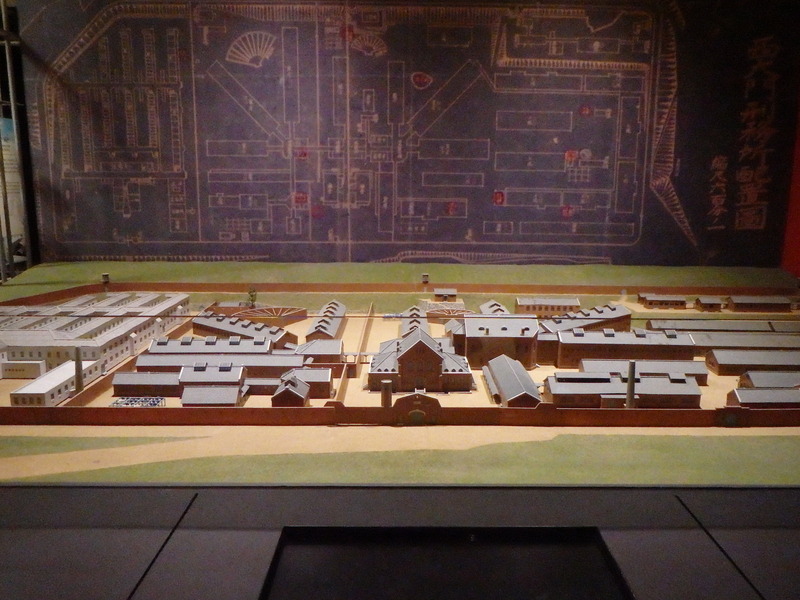 However, we both thought the history of the prison concentrated heavily on the crimes committed by the “Japanese aggressors” and failed to equally highlight that after Korea’s independence the corrupt military regimes in power also used the prison to torture activists. It was very evident in walking through the building that the Japanese occupation is still an extremely sensitive piece of Korean history. We spent the rest of our time walking around the grounds. 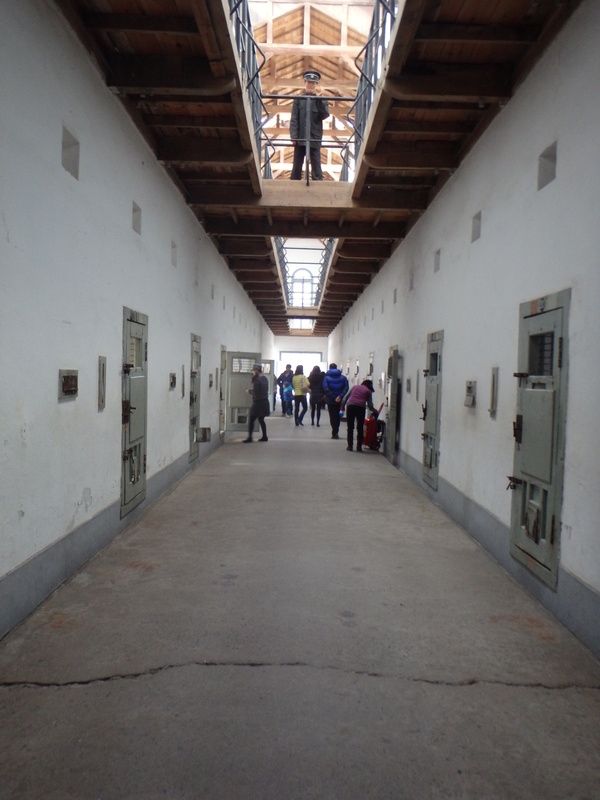 Many of the prison halls have been restored for visitors. 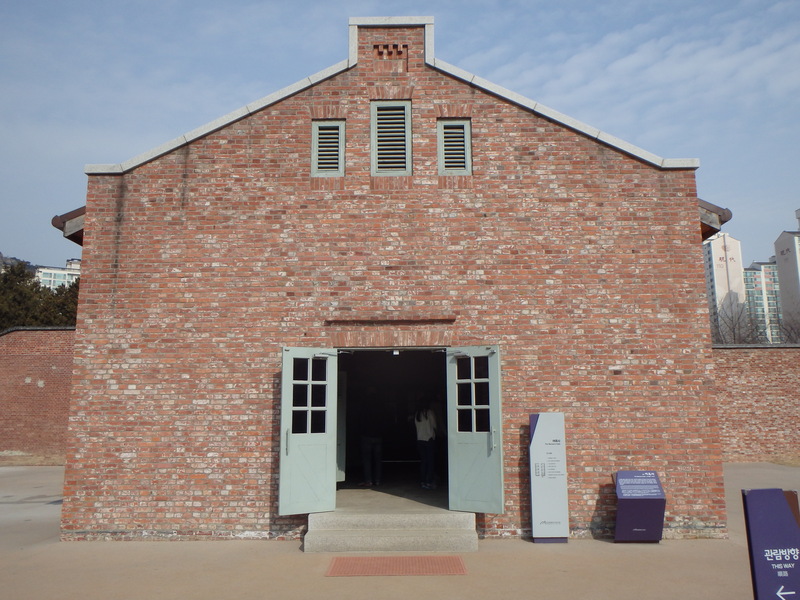 The most eerie building is the execution building. 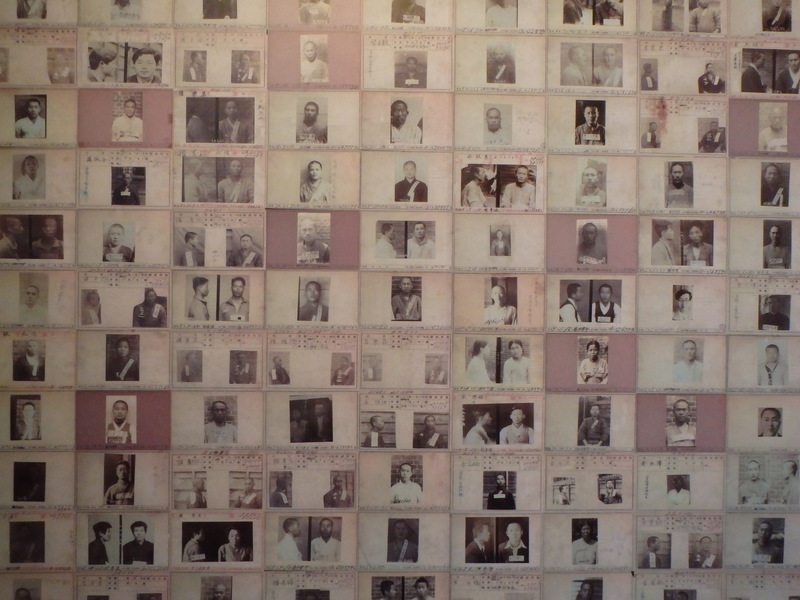 It is surrounded by a brick wall on all sides and photographs are not allowed. 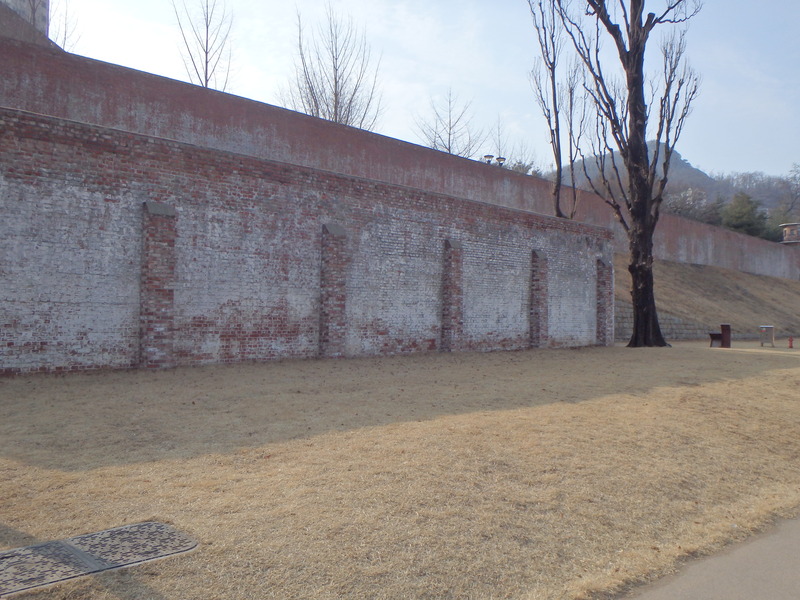 Inside the wall is a small wooden structure where the victims were sentenced to death. Their bodies were then taken through a tunnel to a nearby hillside to be buried. Overall, we weren’t very impressed with this site. I think it’s definitely geared more for Korean tourists than foreigners. I was hoping for a more complex retelling of the site’s history but found it lacking. 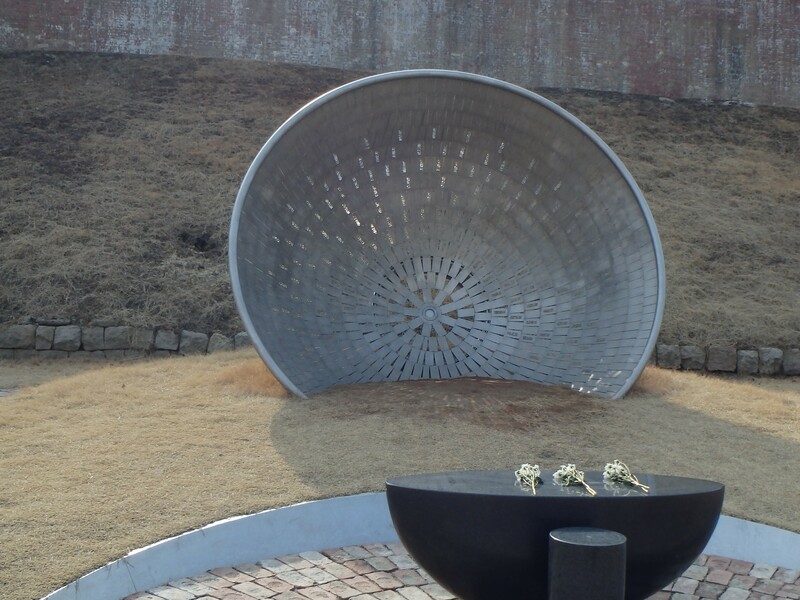 However, the site is still important in the story of Korea’s difficult path to independence.